eBridge Connections delivers powerful, cloud-based accounting integration solutions that automate vital business processes and eliminate the need for manual data entry. 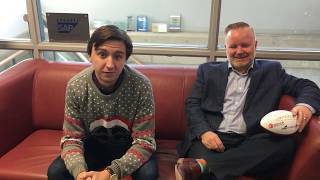 Online Holiday Bazaar by eBridge Connections is on Now! Browse to find gift-giving ideas and inspiration from some of eBridge's coolest clients this Holiday Season. The online Holiday Bazaar is open from now until December 24th. eBridge originally joined forces with Aquilon Software to integrate WooCommerce for one of their clients. 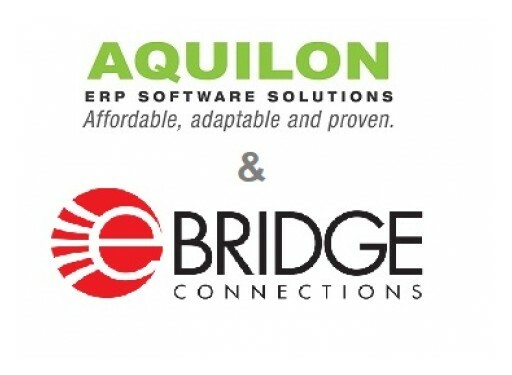 Now, the two companies are partnering to take advantage of eBridge's wide range of eCommerce, CRM and EDI connectors so they can offer integration options to even more Aquilon clients. 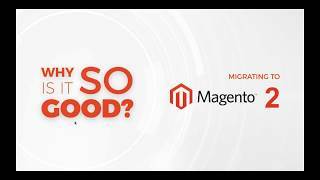 eBridge is proud to announce the release of their extension listing on Magento Marketplace, which enables businesses to connect accounting systems and ERPs like Microsoft Dynamics, Epicor, NetSuite, SAP Business One, Sage, and others, with their Magento store. 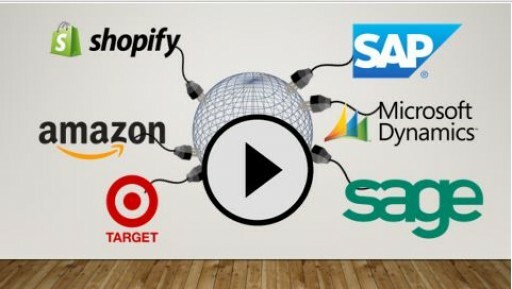 Stop by the SAP Biz.ONE Conference to meet eBridge Connections and learn how eBridge helps SAP users automate their eCommerce, CRM, shipping, and retail trading partner data with their back-office ERP. 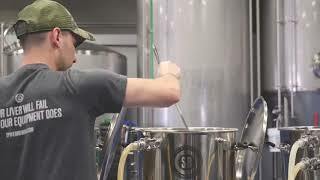 Uploaded Oct 10, 2018	 Spike Brewing - eBridge Holiday Bazaar 2018	Spike Brewing - eBridge Holiday Bazaar 2018 Learn about Spike Brewing, an eBridge Connections customer! BigCommerce merchants are growing their eCommerce stores and receiving record numbers of orders a month. 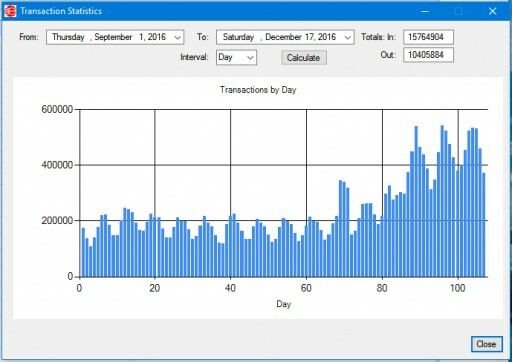 With this increased volume comes a need for automation between their stores and back-office ERPs, and eBridge Connections is there to help them with integration solutions they can rely on. 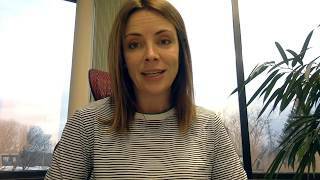 eBridge Connections' List of Successful Shopify and Shopify Plus Integrations Has Grown Exponentially Since the Start of 2018. 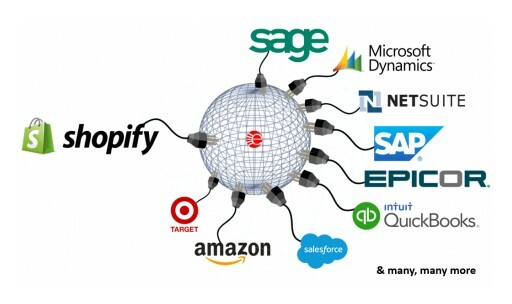 As Shopify continues to grow at an increasingly fast pace, more and more iPaaS vendors are building integration options to connect ERPs and other applications with Shopify, but eBridge is the only iPaaS to boast years of experience with Shopify integrations and have already successfully integrated more than 100 Shopify and Shopify Plus stores. Stop by to sharpen your shipping skills at ShipStation University, the academy of higher learning for eCommerce sellers. 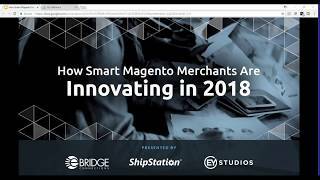 eBridge Connections will be sponsoring the event and educating sellers on integrating their ShipStation data with eCommerce, CRM, EDI, and ERP. 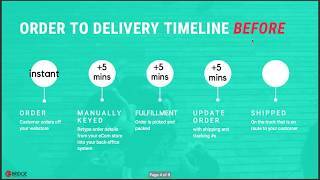 Shopify Plus helped Timbuk2 improve sales. eBridge Connections helped them connect data back to their office. 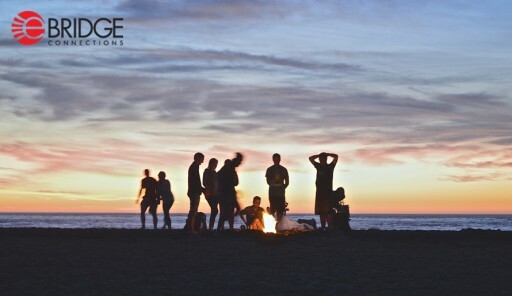 With their plans to enter the FinTech market, eBridge Connections will enable more users to take advantage of their robust and reliable integration platform. 'Integration, Eh?' More Canadians Are Saying 'Yes' to Accounting Integration Solutions to Improve the Efficiency of Their eCommerce and Retail Businesses. 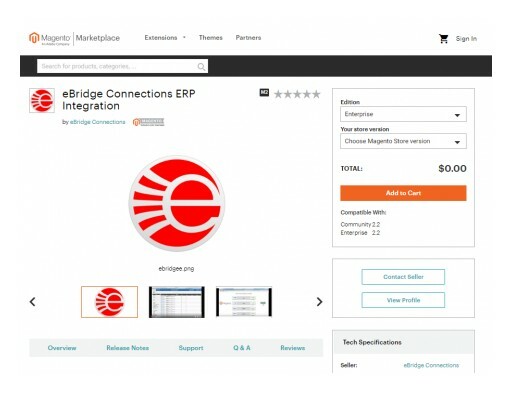 eBridge Connections proudly empowers hundreds of Canadian merchants and retailers to sell more accurately and efficiently, both in-store and online, using their robust and scalable universal integration Platform as a Service (iPaaS). As a leading integration-Platform-as-a-Service (iPaaS) vendor with accounting specialization, eBridge Connections proudly enters 2018 as a certified partner for Microsoft Dynamics, NetSuite, Sage and SAP. 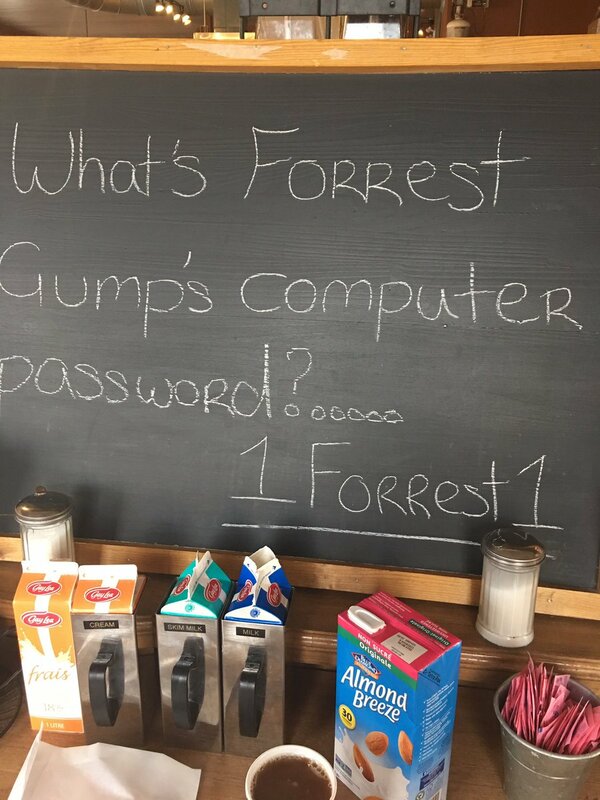 They look forward to onboarding merchants to their universal integration platform - where information can seamlessly flow between ERP, CRM, eCommerce, EDI retail and APIs. 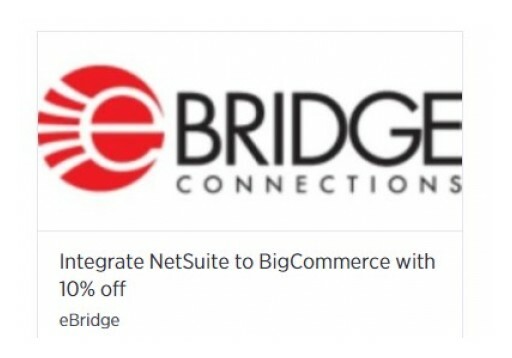 With the recent approval of a 10 percent off discount on the BigCommerce Marketplace Special Offers page, new signups to eBridge Connections can now enjoy 10 percent off when they integrate their online stores with their back-office NetSuite or MS Dynamics AX/365 ERPs. 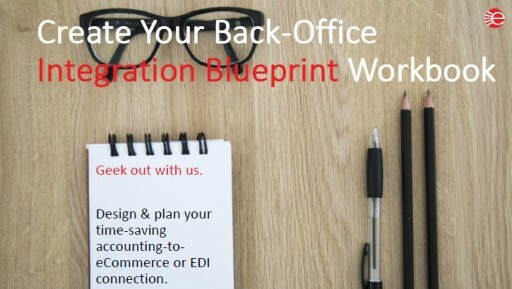 eBridge Connections Introduces New Back-Office Integration Blueprint Workbook, Your Easy-to-Use Workbook for Designing and Planning an Accounting to eCommerce or EDI Integration. Download your free copy today and walk through a step-by-step planning tool for designing and mastering back-office accounting/ERP integration. Today is the day! 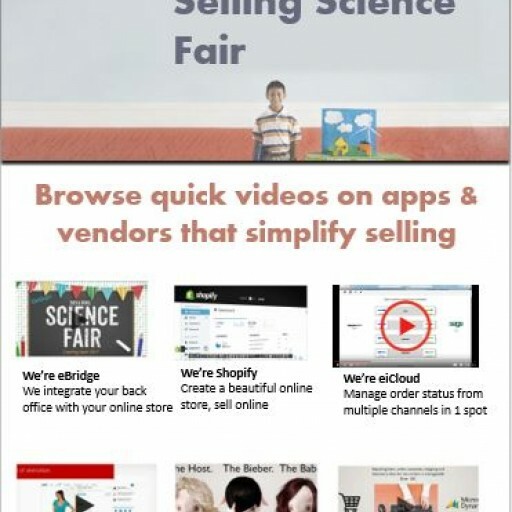 Drop by the virtual Selling Science Fair gymnasium to browse videos from Shopify, BigCommerce, eBridge Connections, 3dCart, Web2Market, Bold Commerce, SAP, Yappn, Magento, Able Sense, Addressy, Ally Digital, Centage, ChannelAdvisor, Easyship, IWD Agency, NS8, Rand Marketing, Shipper HQ, Shipstation, Volusion, Nextopia, and more. 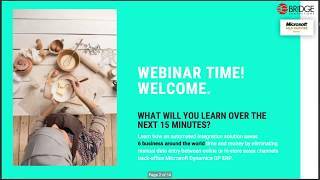 Drop by the virtual Science Fair gymnasium to watch videos from Shopify, BigCommerce, 3dCart, Web2Market, Bold Commerce, SAP, Yappn, and many, many more! 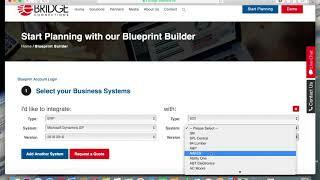 An automated integration solution by eBridge allows SAP users to connect their business systems and process orders faster, fulfill shipments easier, and maintain inventory records more accurately. 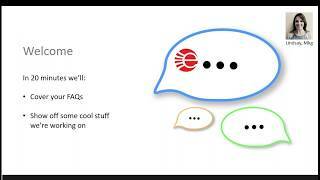 Selling over Amazon, Shopify, Magento, BigCommerce, ebay or in-store? 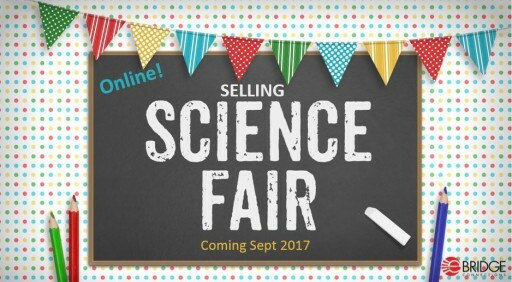 Register for Selling Science Fair today. 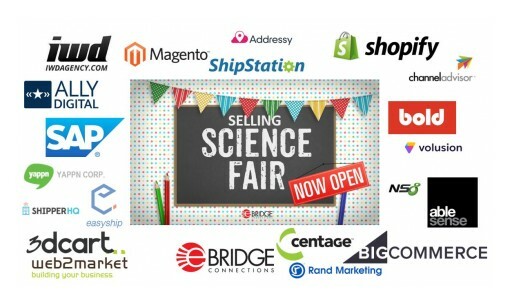 eBridge Connections set to host virtual "Science Fair" for sellers, featuring eCommerce platforms, web agencies, ERP consultants, and more. With the recent development and approval of their Sage X3 connector, eBridge Connections now boasts reliable connectors for all of Sage's leading accounting/ERP applications. 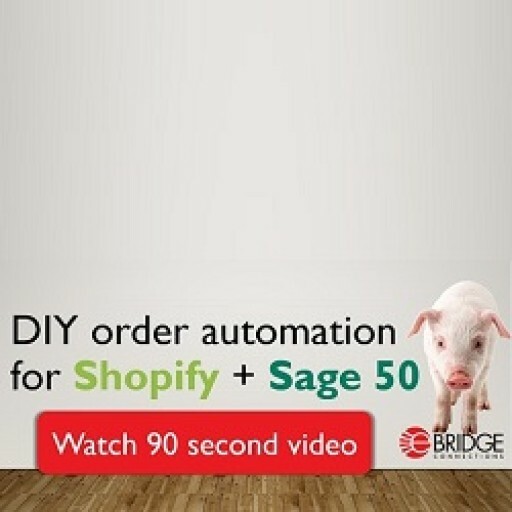 As Shopify continues to grow at an increasingly fast pace, eBridge Connections is keeping up with demand and helping more and more Shopify store owners connect to their back-office systems with an automated integration solution. 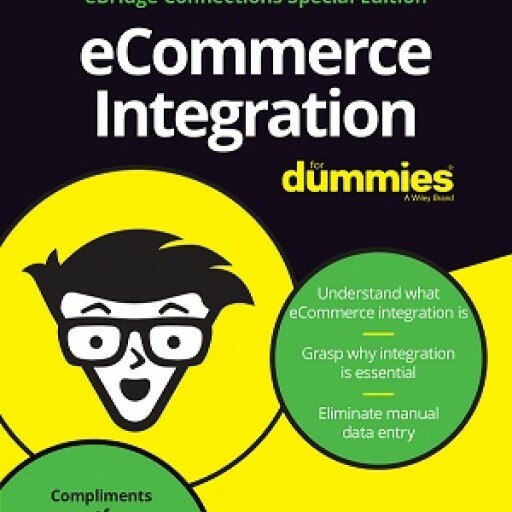 Download your free copy today and discover eCommerce integration best practices while learning how an integration solution can solve your order entry challenges. 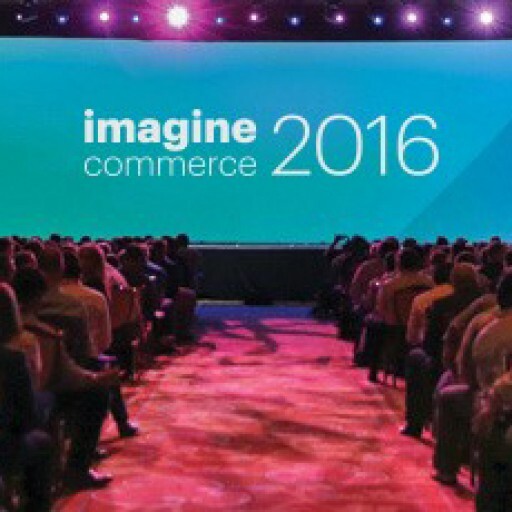 The company transacted a record number of orders for merchants, retailers, and entrepreneurs, both in-store and online, with their universal and scalable integration platform. 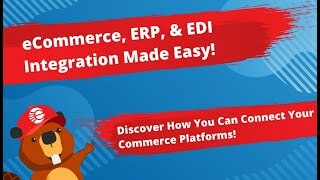 The universal integrator connects any eCommerce platform, CRM platform and EDI trading partner with a business' accounting package or ERP. 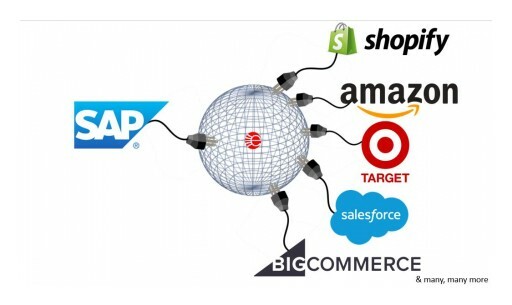 Over 800 connectors are keenly maintained including, Shopify, Amazon, eBay, BigCommerce, Magento, Volusion, WooCommerce, Salesforce, MS Dynamics, NetSuite, Epicor, Sage, SAP, QuickBooks, Home Depot, Costco, Target, Walmart, BestBuy and Sears. 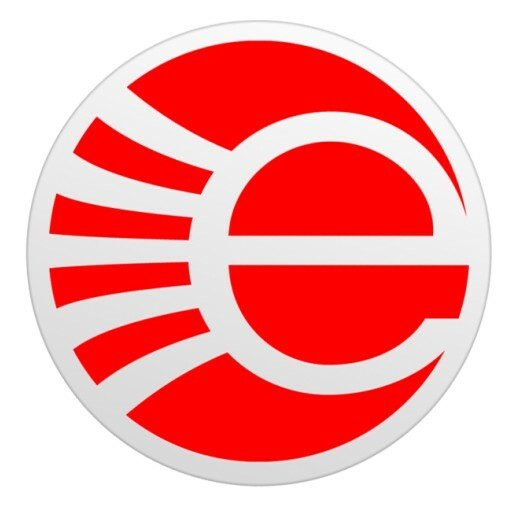 Sign up for email updates from eBridge Connections.